We offer coating services to our customers. It is a layer which is applied to the surface of an object, typically known as the substrate. Coating can be used for printing which can be text or decoration; release coatings, i.e. liner of double sided tape or vinyl stickers; photo sensitivity; water proof coatings; scent properties etc. It is mostly used in the pharmaceutical industries, textile, industries, food and confection industries etc. Strong deterioration protection, great wear resistance, better grip etc. We are manufacturers and suppliers of FEP coating. FEP nonstick coatings melt and flow during baking to provide smooth non porous films with excellent abrasion resistance. FEP coating are extremely non-wetting and have a verylow coefficient of friction. We are LDPE Coating Grade Manufacturers and Ldpe Coating Grade Suppliers Directory. Plascoat LDPE is a polyethylene powder supplied for fluidised bed coating of metal articles. The resulting coatings have a smooth and attractive finish with good edge protection and excellent covering power. 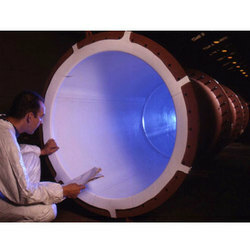 PTFE is inert to virtually all chemicals and solvents when used in thick sections. Service temperatures rated up to 160â°c. 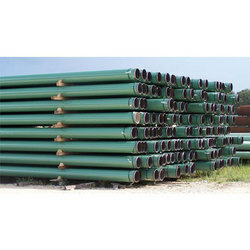 It is usually used as a loose liner to line columns and pipes of simple design. 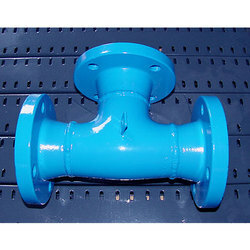 We are manufacturers and suppliers of HDPE coating. Our HDPE coating pipe are quality assurance, competitive price, fast delivery, exporting experience. HDPE coating mould application to steel pipe, steel plate mesh pipe and steel wire mesh pipe outer covered plastic. 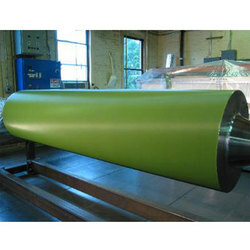 We are manufacturers and suppliers of FBE coating. Fusion bonded epoxy coating, also known as fusion-bond epoxy powder coating. 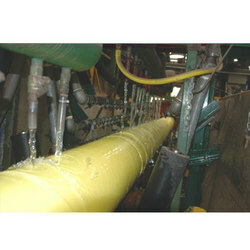 FBE coatings are thermoset polymer coatings. They come under the category of 'protective coatings' in paints and coating nomenclature.